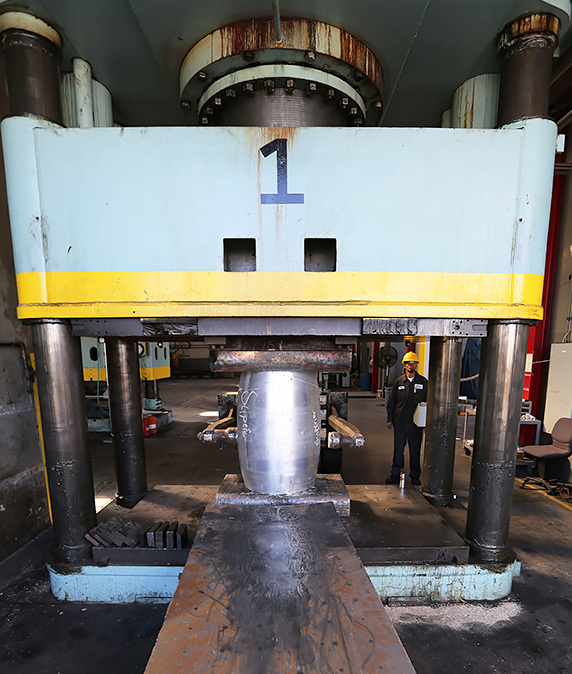 Superior Handforge (SHF) specializes in manufacturing open die forgings, primarily for the aerospace industry. The SHF team has over 100 years of accumulative experience and offers knowledge and technical assistance aside from a quality product. Superior Handforge was acquired by Alu-Forge in 2014 and offers unprecedented personalized service to support your part requirements. The benefits of aluminum are numerous and impressive – military grade durability, corrosion resistant, lightweight and energy efficient. Aluminum has evolved from a completely unknown element to a precious metal to the sustainable metal of choice for industries around the world. Today aluminum is the cornerstone of modern transportation, building construction and packaging industries. 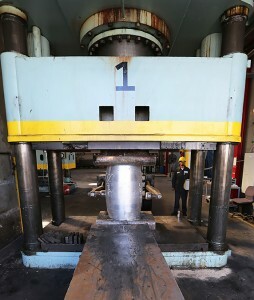 Superior Handforge welcomes the opportunity to bid on your next project. Compare and see why this new generation of expertise is far superior to the competition.